Morehead State University Chinese Students and Scholars Association was founded in 2012. 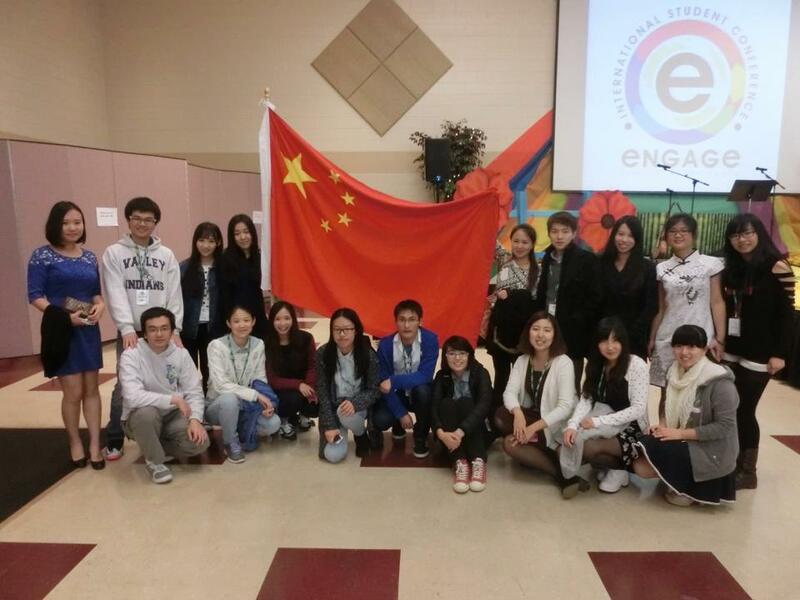 MSU CSSA aims to help Chinese students and scholars in their study and life in MSU. The MSU CSSA also engages in organizing students activities among Chinese students and international students to promote Chinese culture and spirit.